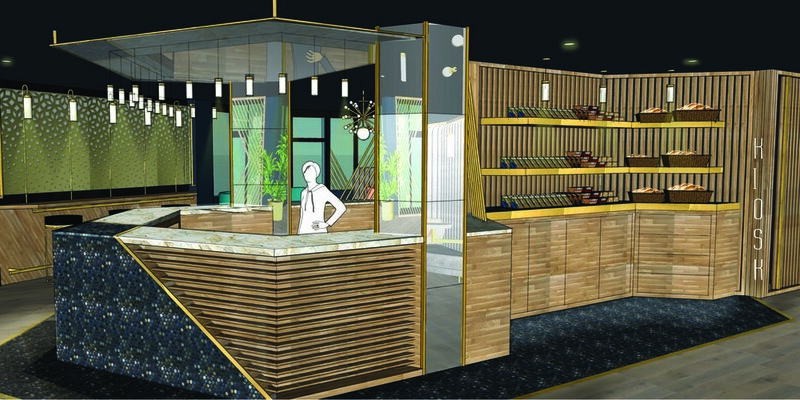 designATplay presents a interior design concept for the lobby of the Satellite Hotel! Our presentation to the Satellite hotel was a success and we are so excited to see where it leads! Have a look at our walk through and get a feel for the space and the elements in it. intention is a classic interior that reflects the time period yet sets a contemporary tone. The dissolved facade on the exterior is mimicked on the inside to create a strong connection to its structure. The relocated reception offers sight lines in all directions with a point of sale for the proposed integrated kiosk. Way-finding and circulation patterns are achieved through a layout that lends itself to an immediate understanding of the space by clearly defined focal areas and elements as orientation points. A strong emphasis on the number 3 which plays a significant role in the building’s use and architecture informed the design which resulted in a comfortable interior that offers a welcoming and multi-functional space for employees, visitors, and inhabitants; an interior as unique as its architecture. Here is our custom bike sign we designed and made. This is for the lower bike tire rest and completes the bike hook system for the foyer renovation. We didn’t like the ones that came with it, so we made our own! We love how it came out and would keep it for ourselves! But it'll work great in the foyer we transformed give it a unique and custom touch! Check out this cool material by @resysta. It is made exclusively from rice husks, common salt and mineral oil! No harmful glues, or materials. It is a natural fiber compound. With this sustainable and safe alternative to wood you have the opportunity to get the zero maintenance benefits you get from other composite materials without the health hazards and the environmental implications. Reysta can be used for decking, facades. furniture, the possibilities are endless! Here are some examples of their applications. We love this product and are excited to incorporate it into our next project! Simplicity in design can be one of the most beautiful things. We love stair designs and innovative solutions for the concept of vertical circulation. Stairs are generally an overlooked design opportunity within a space and a home. Check out these great ideas on innovative, functional and fascinating details. These examples take functionality and aesthetics to the next level and use the stairs as a sculptural and integral design element that contributes to and sometimes dominates a space in a breathtaking way. We are all for new ideas and concepts for stairs and clients that are not afraid to be bold and creative! This desk was built for a young college student who needed a place to study, game, and work. The space lend itself to a long desk that gives him the surface for his gaming computer without being in the way, while offering a lot of knee space. The desk is uniquely shaped, with a futuristic touch and maximizing the space available. The shelves above mimic the desk form and seem to vanish into the wall, giving this desk its unique appearance. This desk was designed and built by designATplay, and we love how the functionality paired with such a distinct and interesting design. We are here to help you design and/or build/renovate a home fit for your family. Are you tired of the same old big boxes, that will deteriorate in no time because they feature materials and finishes of the lowest quality? Sick of floor plans that are so poorly laid out with wasted space and windows straight into your neighbor's home? It shouldn't be that way! If you want to renovate or have a new home it should be one that will stand the test of time and the changing circumstances within a family - we design, renovate and build homes that last and can adapt to your changing and specific needs. A well designed home is essential for a good quality of life, because it's the little things that can have the biggest effects. Talked to us and find out what we can do for you! 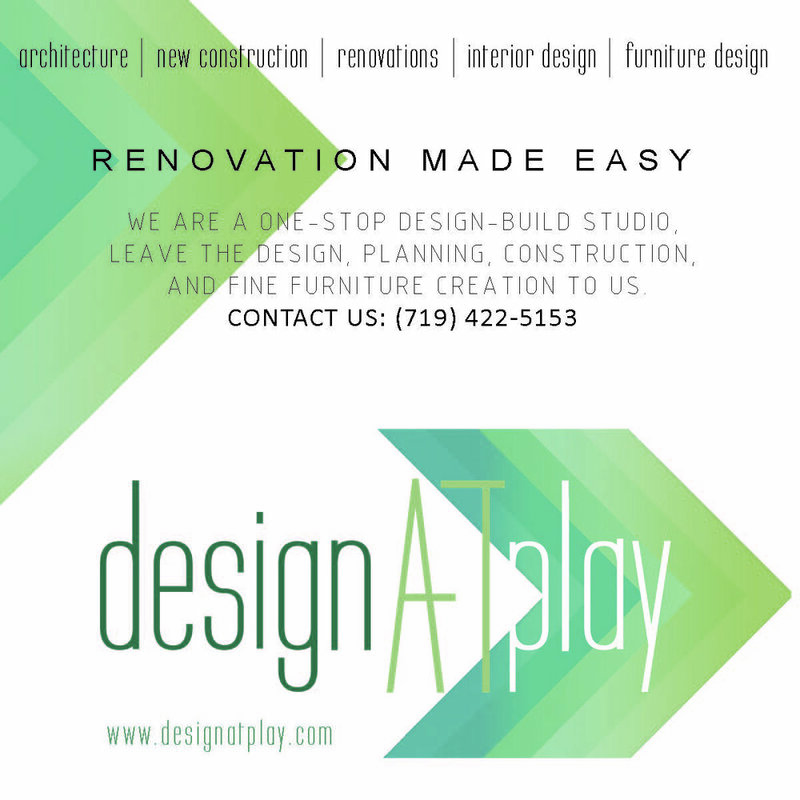 renovation in colorado springs made easy, contact design at play for more information. we can transform for your existing home. remodel your home and make it yours. we work with clients in the colorado springs and denver area. if you are tired of difficult renovation processes and or are interested in designing and building a new home in colorado springs or denver we are the team to work with. we can design, renovate, repair, or build you a brand new home that fits your needs. the highest quality and best design decisions happen here. a an architectural and interior designer, a master carpenter and general contractors we are experienced in any area of the home building or renovation process. we take pride in what we do and want to make your home truly a home for you. craftsmanship, efficiency, good design and quality are integral components of the construction and renovation process. we will work with you from beginning to end, where the design process is just as important as the actual renovation or construction of your home. let us help you to make your dream come true or to simply make a home functional for you. you will be surprised what you can achieve in an old home and certainly even more so in a new home. 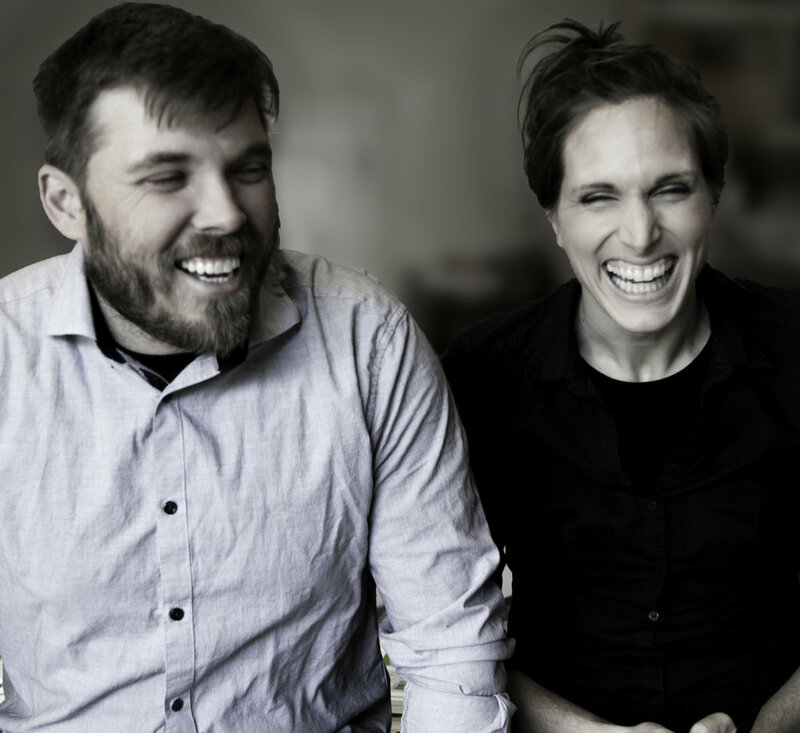 if you need an architect, general contractor, and builder we can do it all for you. the architectural process is fascinating and an important part of creating what you want and need.